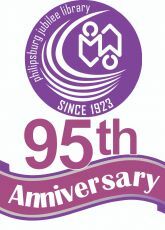 (November 23rd, 2018) The Philipsburg Jubilee Library celebrating their 95 years of existent. On Saturday November 24th, there will be a Radiothon on the parking lot of the library. The Radiothon starts at 10 a.m. and ends at 4 p.m. and will be hosted by Laser 101. There will be food and beverages for sale, there will be tours throughout the building, book sales of S’Maatin Then and Now! A historic and photographic excursion, and there is of course the possibility to pledge your donation. 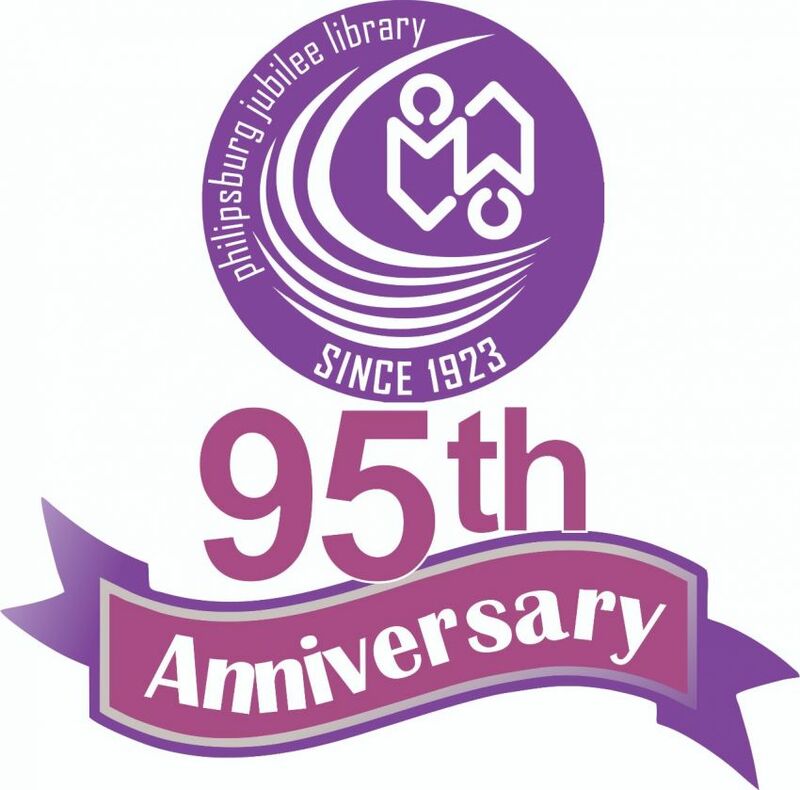 The objective of the library is to build back stronger. Our moto is looking back moving forward as the Philipsburg Jubilee Library is in dire straits since the devastating hurricane season of 2017 and subsequent looting of laptops and tablets, the staff members have been trying to make the most of the situation, working in deplorable conditions as the structure continues to deteriorate. Only 12 percent of the building can be used, a small collection of the books is still available, there is still internet café available, however, and some other services have been discontinued. A lot of books have been disposed, 8000 has been lost. 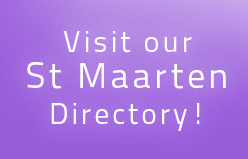 The Philipsburg Jubilee Library, the Sint Maarten National Heritage Foundation (Museum) and Sint Martin Archeological Center Foundation (SIMARC) signed a Memorandum of Understanding (MoU) with the objective to build the joint new state of the art building. A National Heritage and Knowledge Center is important for us all. 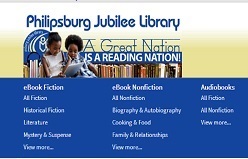 Please join us at the Radiothon today, Saturday, November 24th, 2018, from 10 am to 4. p.m. for the fundraising and tour of the Philipsburg Jubilee Library.